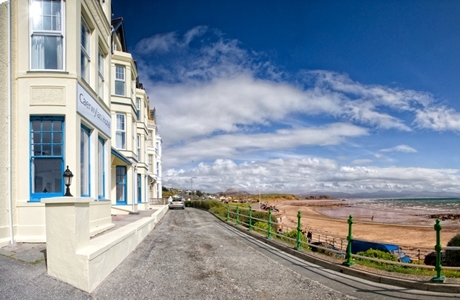 The Caerwylan hotel is situated on the east shore of Criccieth's Esplanade. The hotel is a landmark Victorian building which faces south with stunning views over the main beach, Cardigan Bay and towards the ruins of Criccieth Castle. 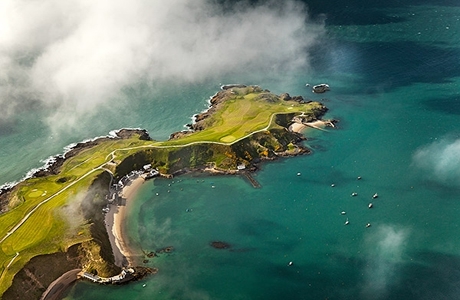 Nefyn golf course provides a mix of both peninsula and headland golf. The old course that includes these peninsula holes provide a memorable experience, however, it is the more traditional new course that is the hidden gem. 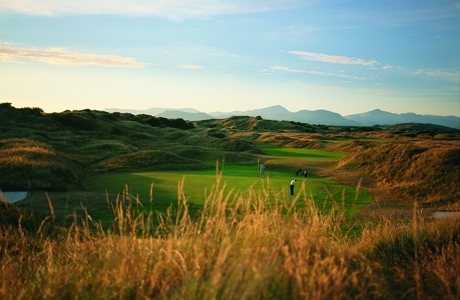 Royal St David's can be counted in any list of the world's best courses. Only twice do successive holes proceed in the same direction so the wind invariably spreads trouble among the dunes. Described by professionals as the world's toughest par 69. 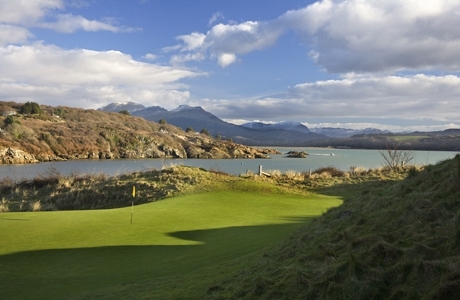 Porthmadog golf course was designed by James Braid. Made up of two distinct halves, the front nine are away from the coast and are more accurately described as heathland. The back nine holes head for the sea and some beautiful scenery.